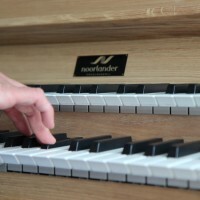 Hauptwerk, a state-of-the-art technology, is the basis of this organ. 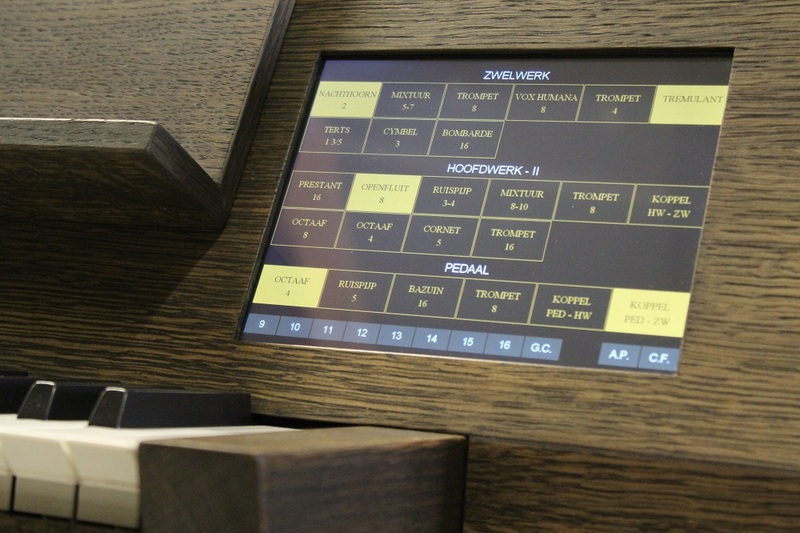 We have designed an organ with all the benefits and sounds of Hauptwerk, but then in a simple and easy to use console. 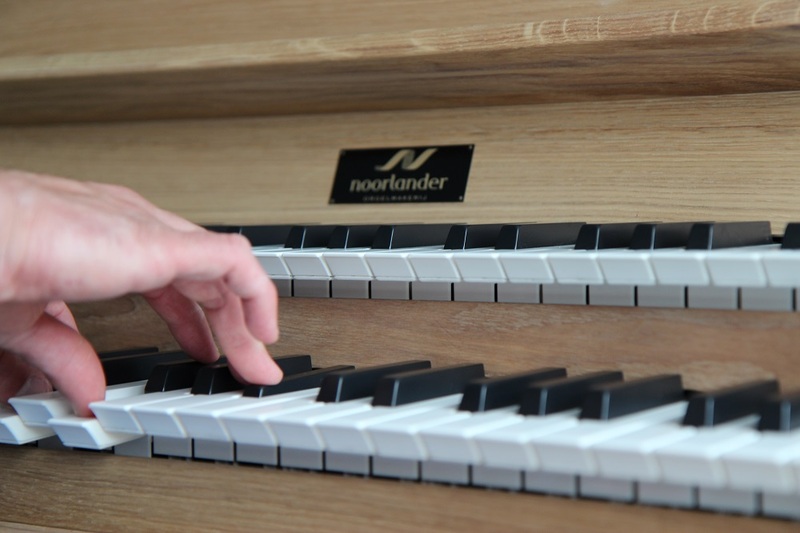 This is the solution for those looking for an organ for studying and family use. It is easy to use, compact and sounds great! The control panel has been designed for easy use. There is no need for computer knowledge. 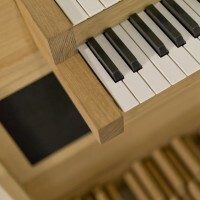 The only thing you need to do is change stops, just like a real pipe organ. Using the menu you can load other sample sets or change the temperament and choose stop combinations. 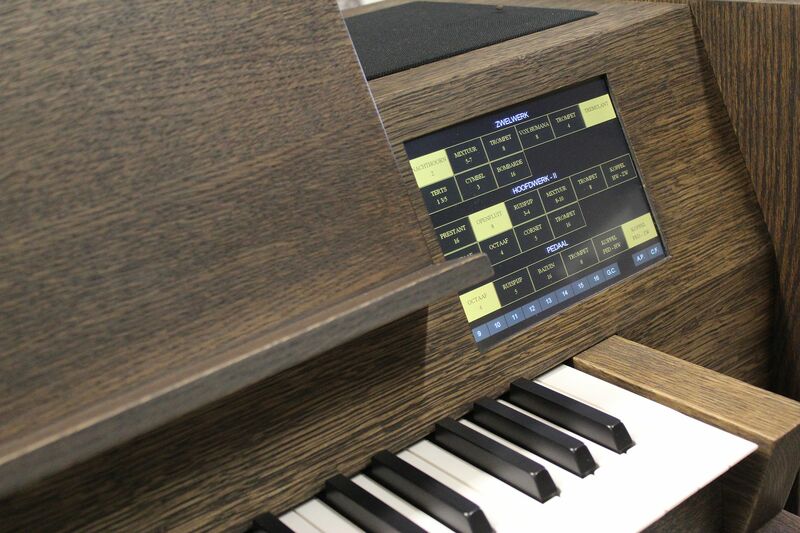 The Avanti II has a balanced and large specification: With 46 stops and 5 accessories you can play all the music you wish. 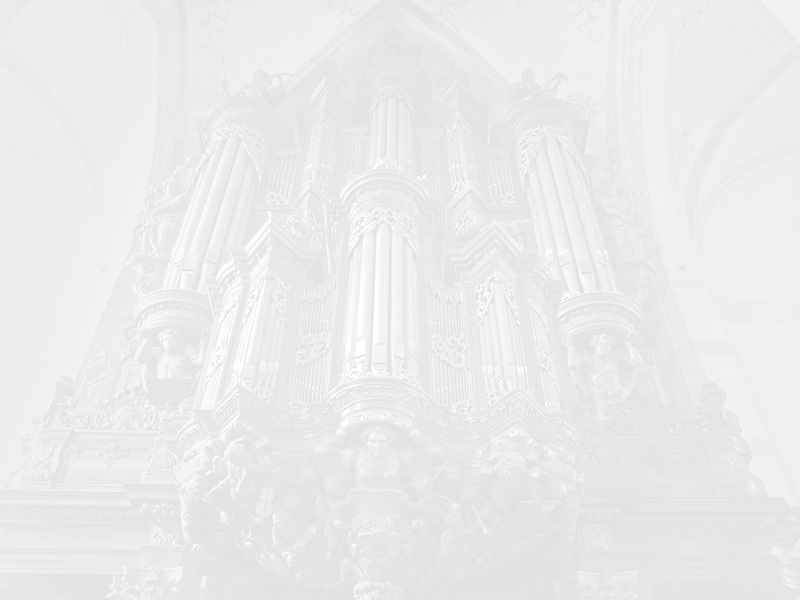 The Great Organ is divided into 2 divisions, I and II and has 20 stops. 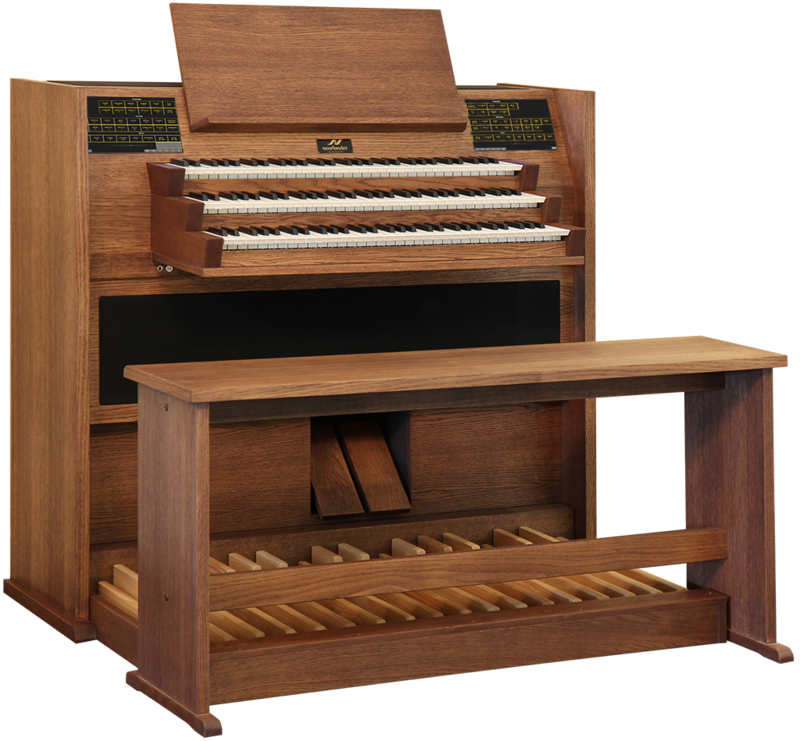 The Swell Organ has 16 stops and the Pedal Organ has 10. The Avanti III has 60 stops and 8 accessoires divided into 3 divisions and a pedal division. 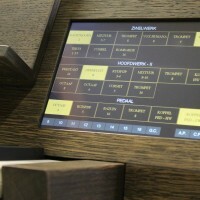 You can change stops using 2 ergonomically placed and easy to read touchscreens. Of course it is possible to add other sample sets (later). Hauptwerk does not allow the regulation of reverb with the turn of a knob. The reverb is as it is in the church. Noorlander offers a workable solution by providing two variants of the sample set. The first variant provides a reverb of 5.5 seconds. The second variant, just 2 seconds. 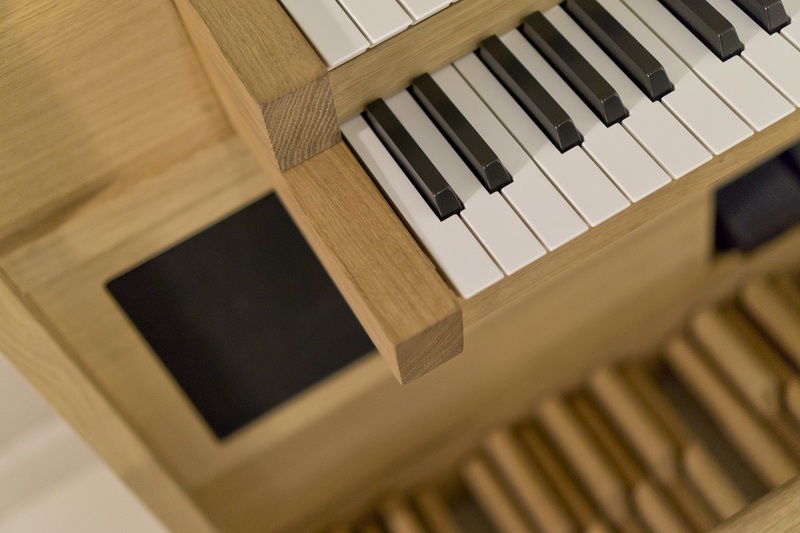 This solution makes the Avanti the perfect organ for studying and family use. 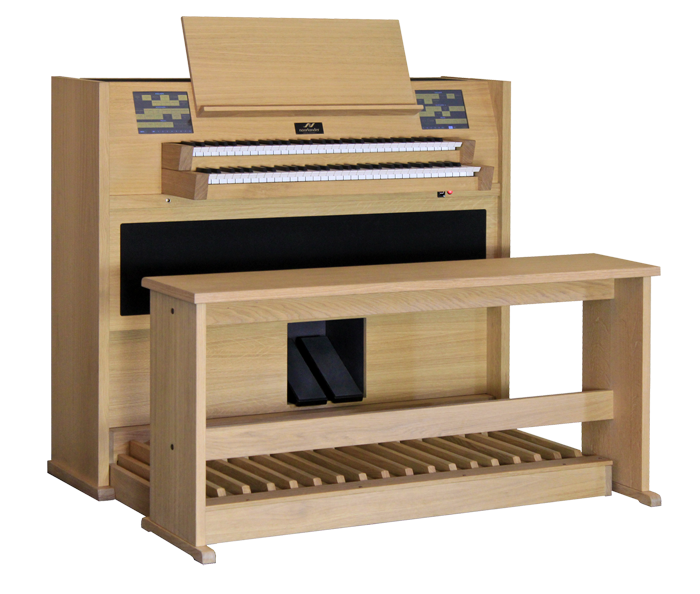 This organ is delivered with a very durable oil finish. The benefits of oil are: easy to touch up, waterproof, timeless and matt finish. This oil is available in several standard colours. 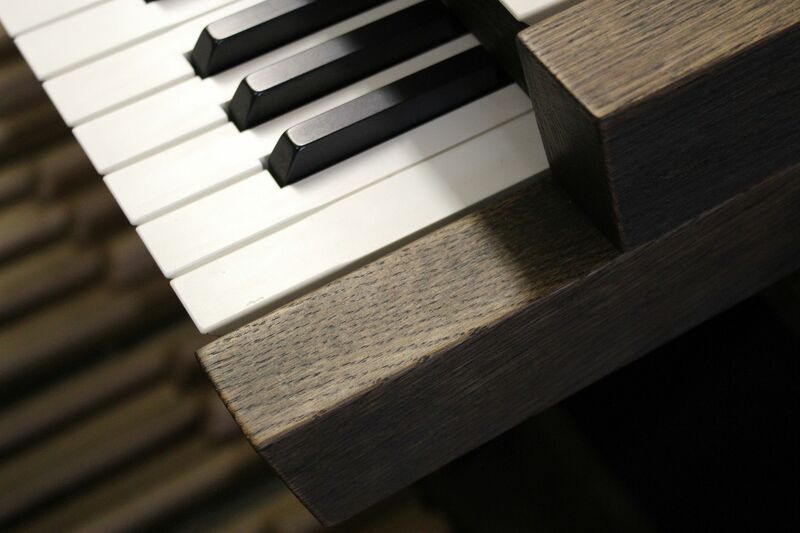 Other finishes such as stains and paint are optional. • You don’t need to be a computer expert. The menu is very simple to use.